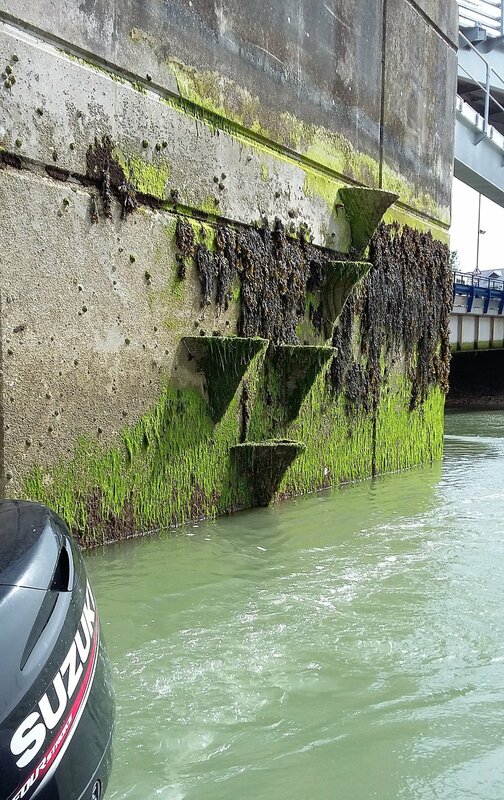 'Pioneering artificial rockpools (or Vertipools) attached to the side of Wightlink’s harbour in Fishbourne last year are already attracting a fascinating range of Solent marine life. 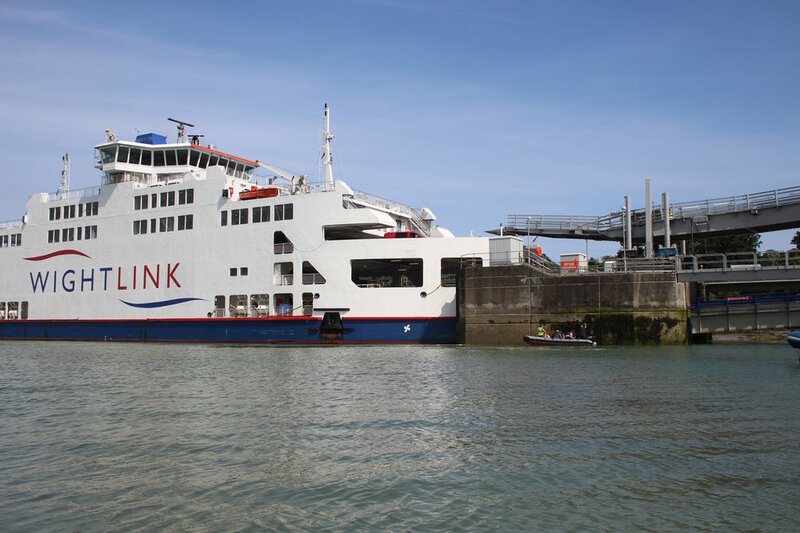 Isle of Wight consultancy Artecology designed and installed six of the structures in 2017 as part of Wightlink’s £45million investment in a new ship for the Portsmouth route and improved port facilities. 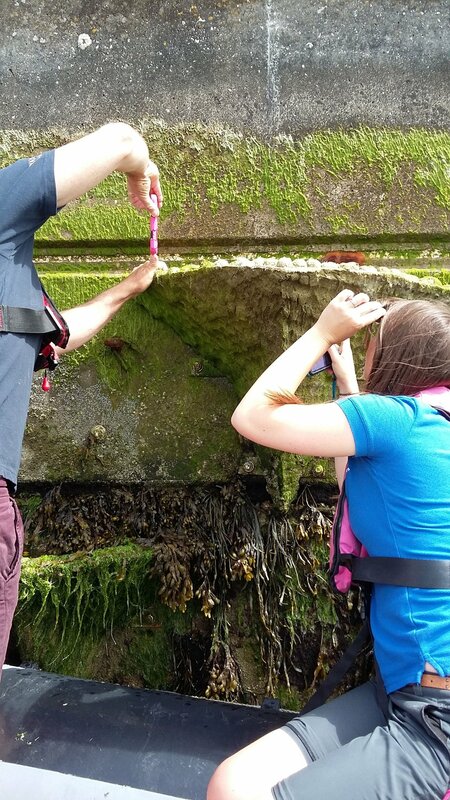 Dr Alice Hall will be monitoring the vertipools twice a year to keep track of the different species that inhabit them “The Vertipools at Fishbourne have colonised very well and are supporting a wide range of species which would otherwise be absent from the concrete structure. 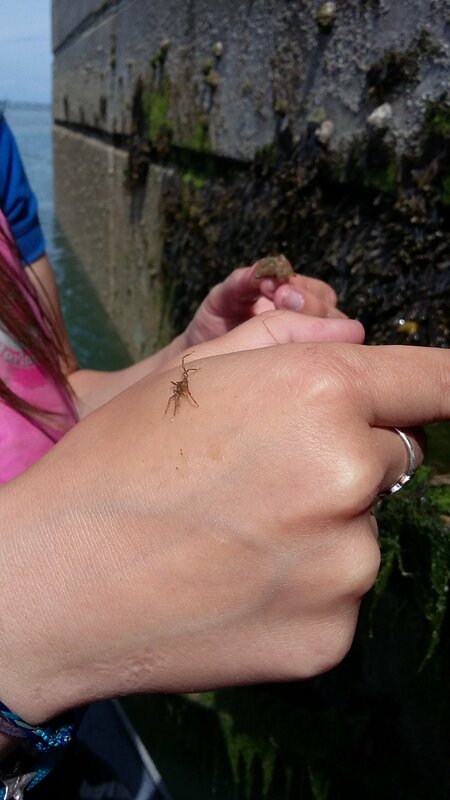 They are also providing a refuge for animals such as crabs and sea spiders when the tides falls. I look forward to monitoring them further to see how they change and develop over time”. 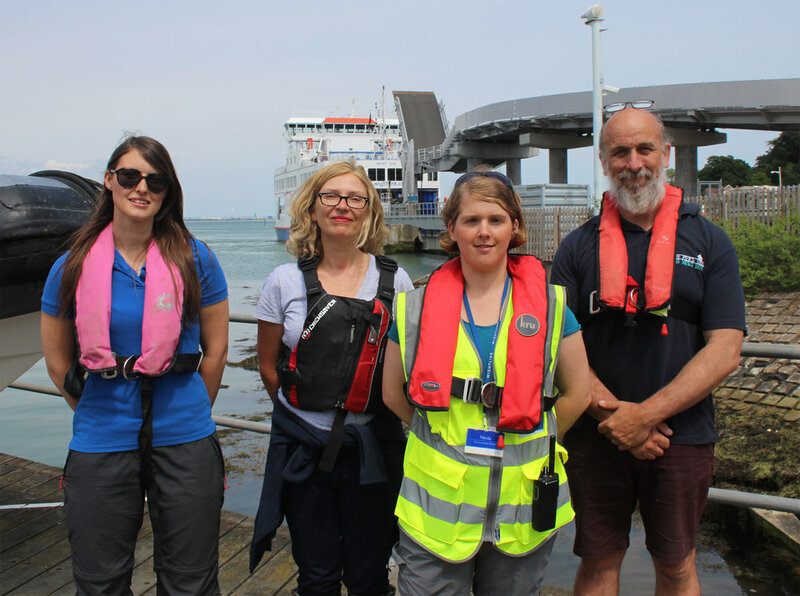 Thanks to Karen Woods at Wightlink for this report on our first commercial application of the pools and part of a partnership project with Arc Consulting, Environment Agency, ABPMer and Wightlink.